Starting in April 2015, Wyeth Project Services, on behalf of Valero, will be project managing the conversion of 78 sites that Motor Fuel Group (MFG) purchased from Murco in October last year. 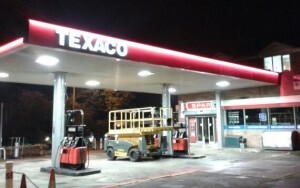 The sites will be supplied under the Texaco brand and are located across England and Wales. 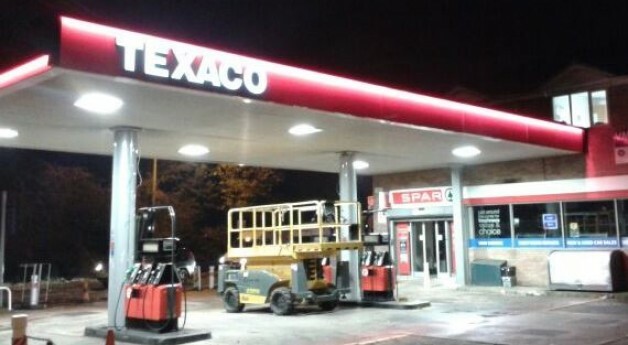 On completion of this project, this will bring the total number of conversions into the new Texaco 2020 image, that Wyeth have managed, to over 700!